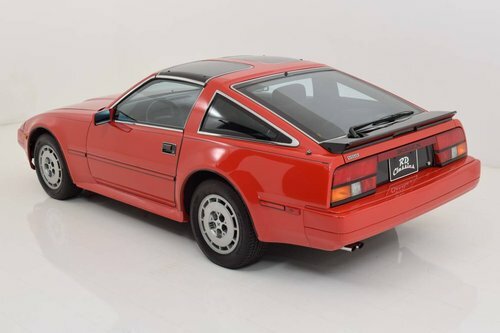 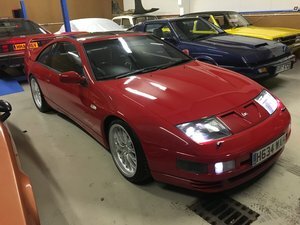 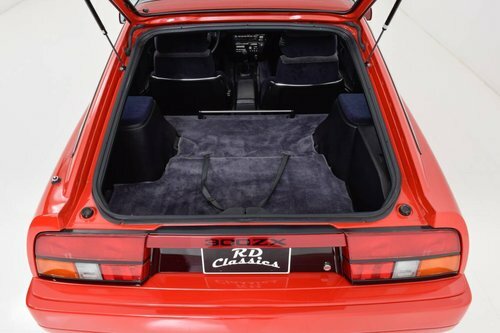 This Wonderful Nissan 300ZX is one like no other. 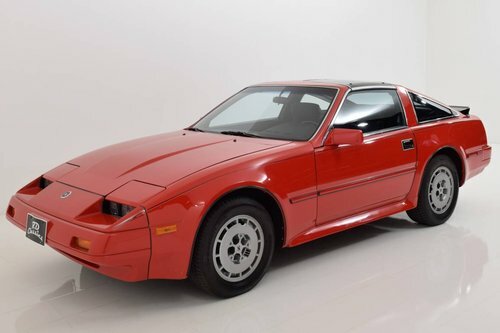 First-hand, in first paint, completely documented with original invoice and in a mint condition and a verifiable odometer reading of 69765 miles. 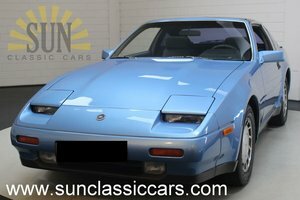 The Nissan 300ZX was considered a "lightweight performer" and is an absolute 80's sports coupe. 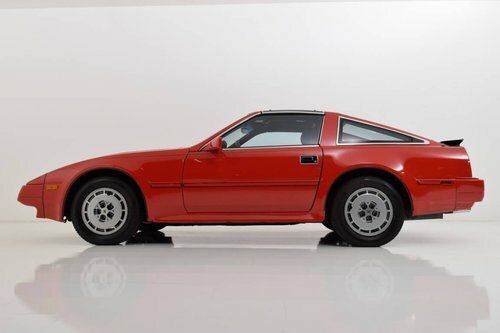 The Nissan is equipped with the original aluminum rims, 3.0-liter V-6 engine with 5-speed gearbox, T-tops, power operated mirrors, all around disc brakes and much more. 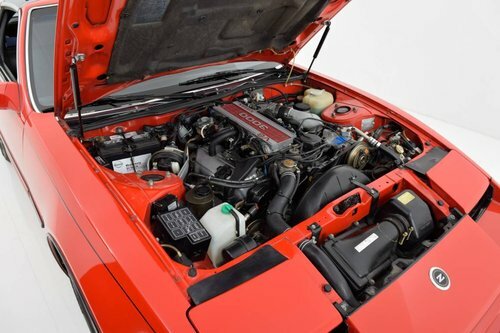 The original paint is in an extremely good condition and shines perfectly. 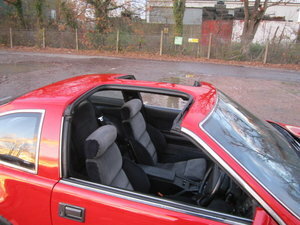 From inside, the Nissan is also like new and is very comfortable. 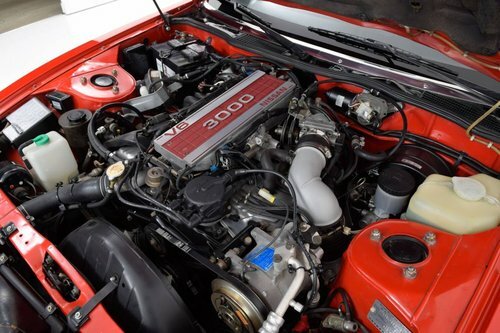 There is extensive documentation and a VIN report from the USA with the Nissan.